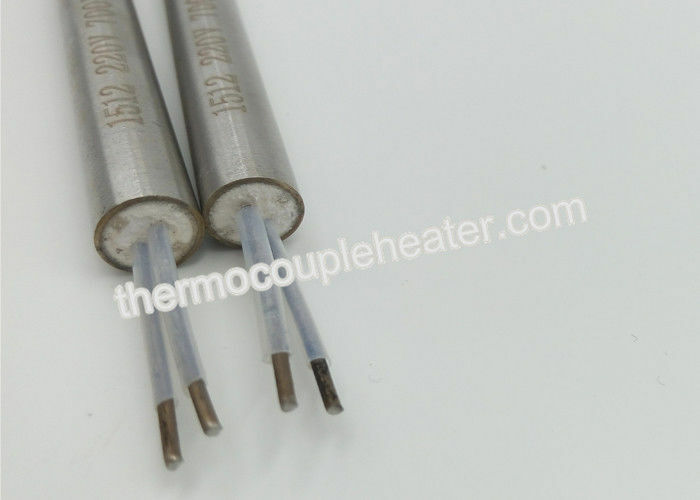 Electric Heating Element And Tube also named tubular heaters,used for almost every kind of heating appliances. They are easy to form and feature highest mechanic stability and electric properties at the same time. innovative solutions for many applications. Escape of current (when cold) <=0.1mA a 242 v.